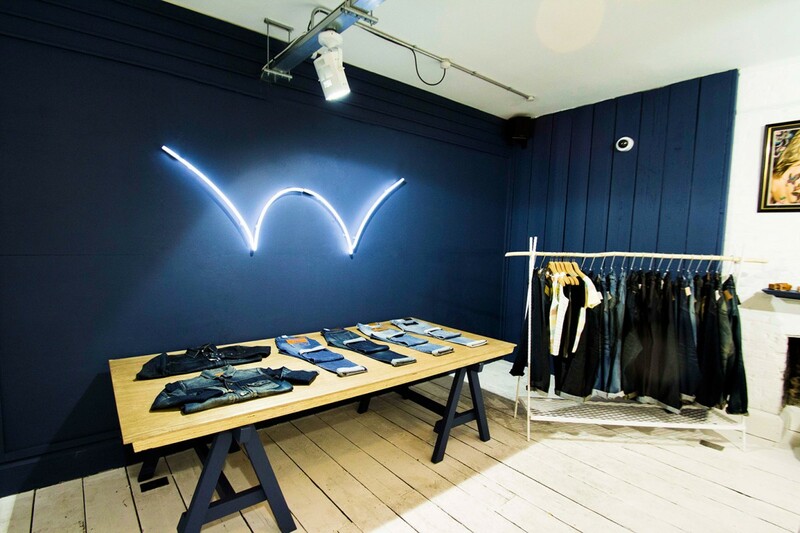 Edwin is one of the world’s pioneering denim brands, a Japanese company that, since its creation in the 1940s, has set up outposts around the globe. 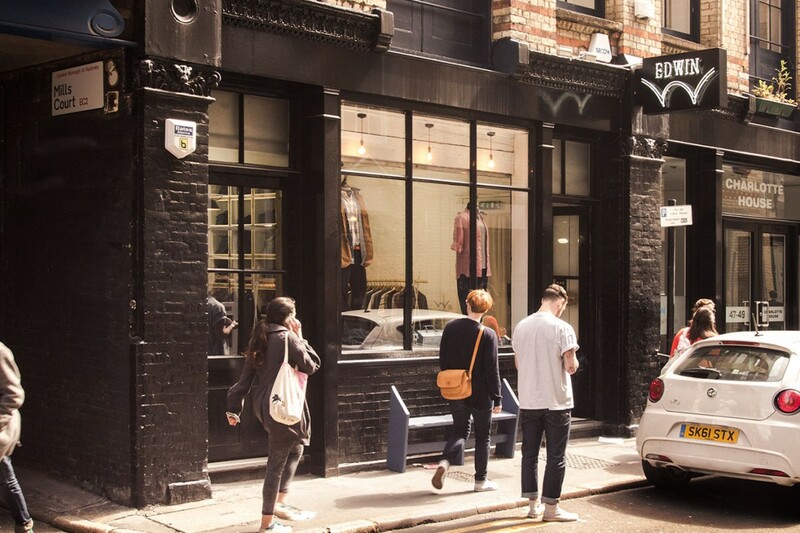 Kemp London received the commission to produce signage for the Edwin store in Shoreditch, London through a clothing brand designer familiar with Kemp’s work. 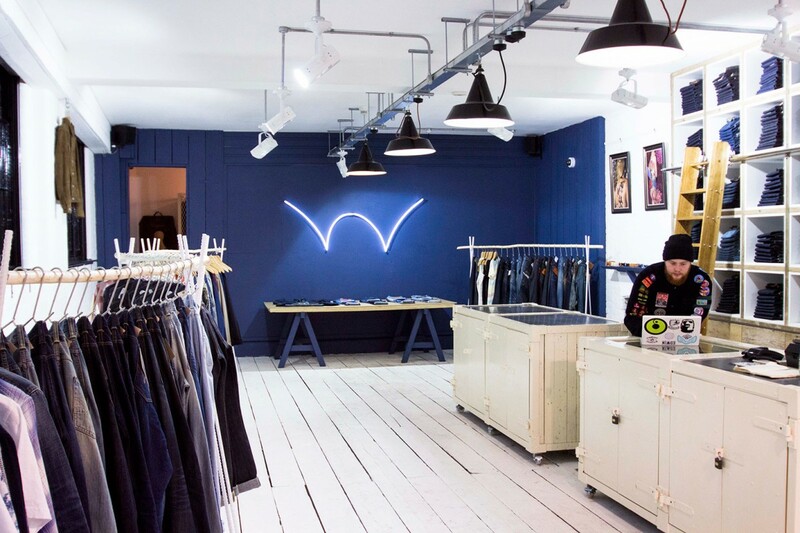 Edwin Shoreditch was in need of internal and external signage that would match the aesthetic of their store: minimalist, sleek and chic. 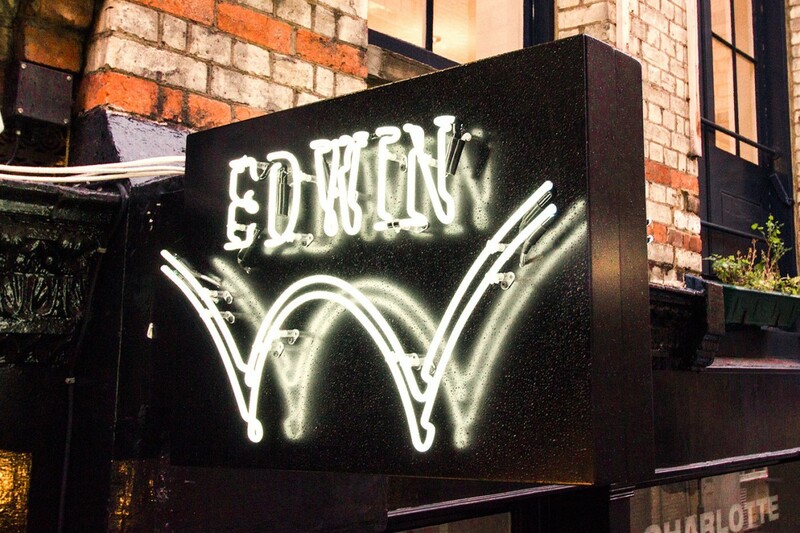 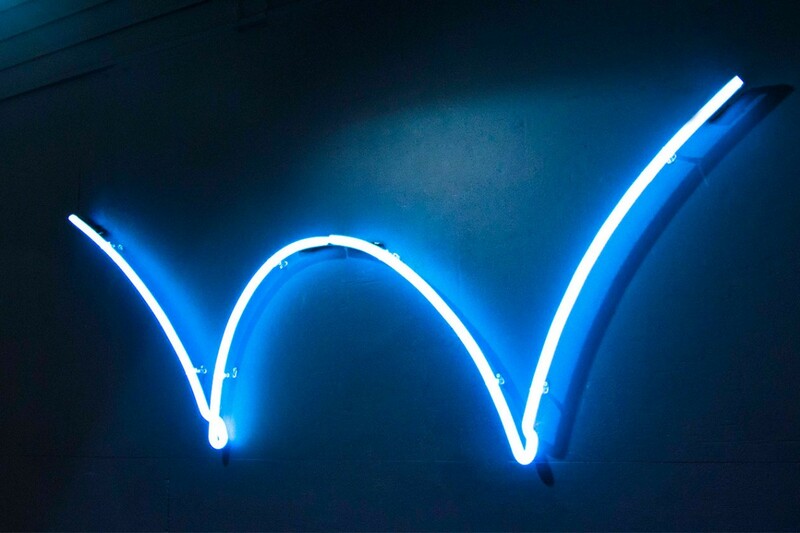 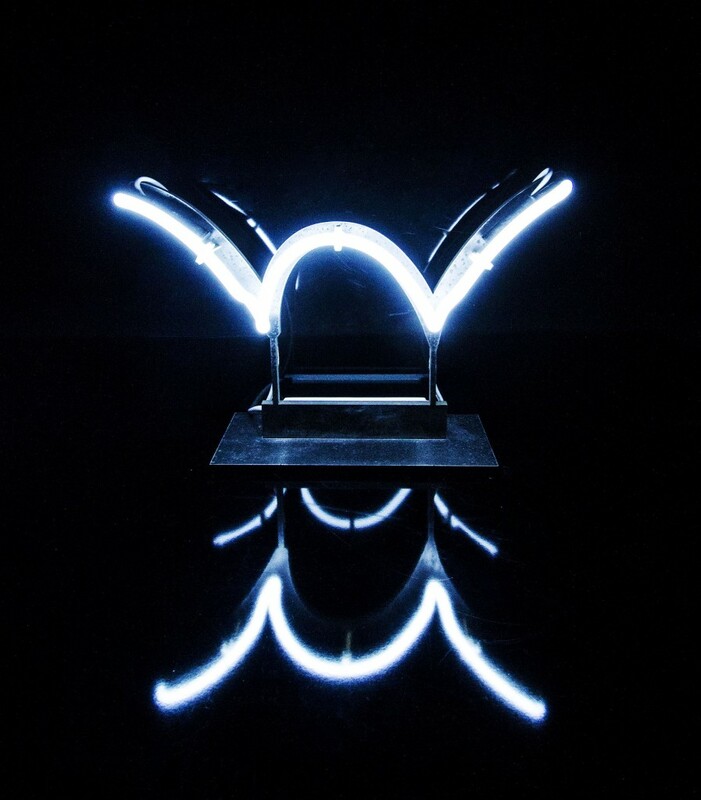 Drawing on the company’s pre-existing brand identity, Kemp London reproduced the Edwin logo in clean, simple neon: white double-tube neon mounted on a projecting sign for the exterior, and an understated, easy-to-mount white neon abstraction to subtly brand the interior space.